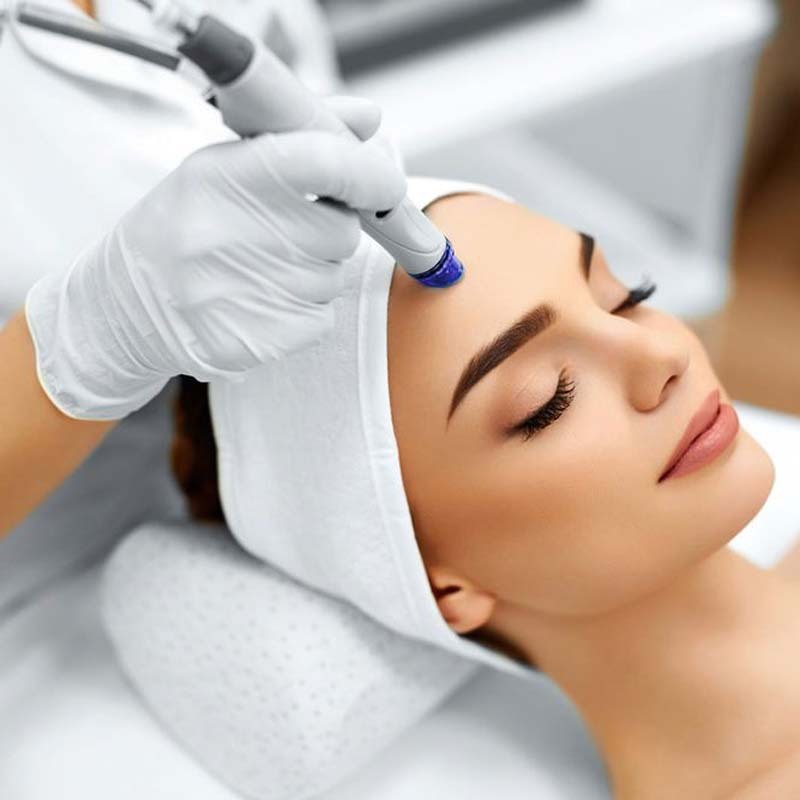 Clinical peels are a progressive peeling treatment and when applied to skin removes the chemical bonds that hold dead skin together, gradually detaching the microscopic parts of the skin’s surface. New cell growth, collagen and elastin production is stimulated, resulting in fresh, firm and plump skin. 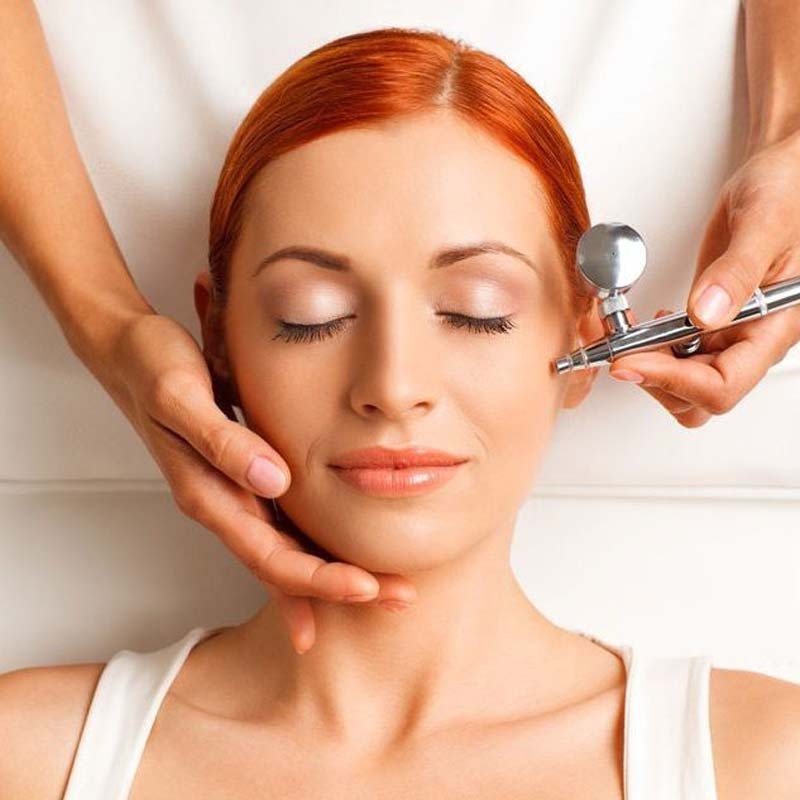 They successfully revitalize your skin and give you a more youthful, smoother and healthier look. This 35% Lactic Acid Peel will soften fine lines and wrinkles, target pigmentation and sun damage, stimulate collagen/elastin to leave your skin feeling smoother and more hydrated. Great for sensitive skins and will help even out complexion and brighten skin. Treatment includes a cleanse, layered peel application, moisturizer and sun protection. 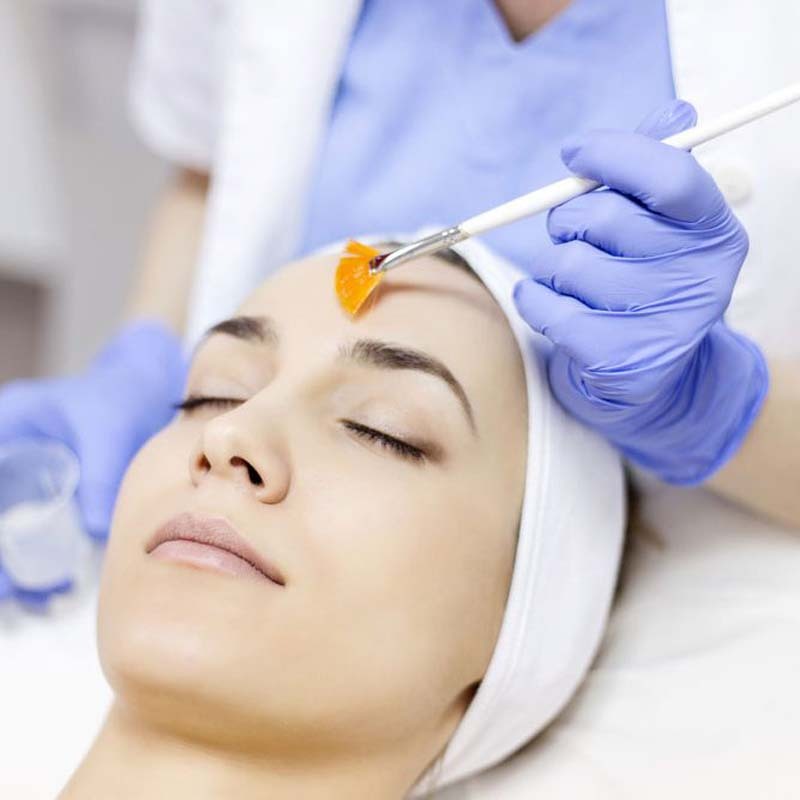 This 40% Glycolic (Fruit Acid) Peel is a deep penetrating, exfoliating treatment that reduces the visible signs of ageing, sun damage, uneven skin tone/pigmentation, teenage/hormonal skin and increases collagen production. Treatment includes cleanse, peel, aloe mask, moisturizer and sun protection. Start slowing the ageing process with an extreme level of skin resurfacing. Improve congestion and skin impurities while brightening, strengthening and revitalizing dull and lack-luster skin. Ideal for highly sun damaged or prematurely ageing skin. Skin prep time is needed 10 days prior to treatment. These peels are fabulous if you want a more gentle peel or an alternative to the glycolic and purity peels with fabulous results. It’s a combination of vitamin A, vitamin C and powerful anti-oxidants to strengthen the skin from within. This peel is an intensive treatment to hydrate, brighten and firm the skin.